A video purporting to contain leaked footage from Star Wars: Episode VII has appeared online, but how real it is is very much up in the air. A video from an unknown source has appeared online today claiming to be some form of footage from Star Wars: Episode VII. It is shot on a cell phone looking at a computer screen, so the clarity is not the best. 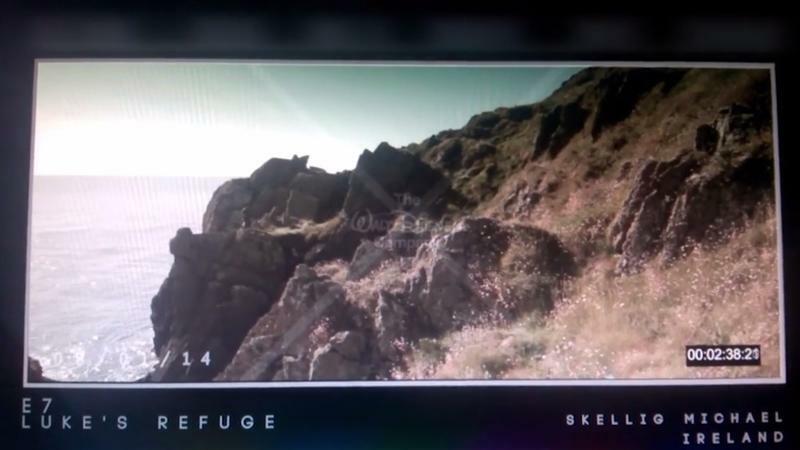 What we can tell is it is labeled as “Luke’s Refuge” and is said be filmed on Skellig Michael, an island located off the south of Ireland. 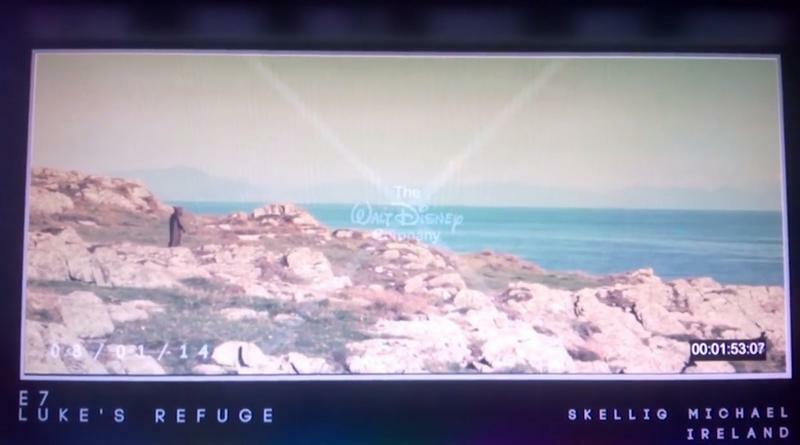 Adding validity to the video, director J.J. Abrams was said to have shot some footage in Ireland earlier this year. 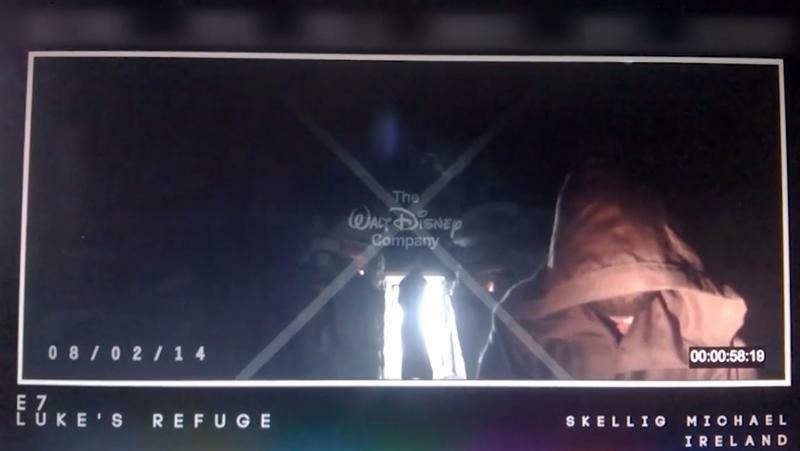 Additionally there is a Walt Disney watermark in the middle of the footage, but that could be faked as well as anything else. 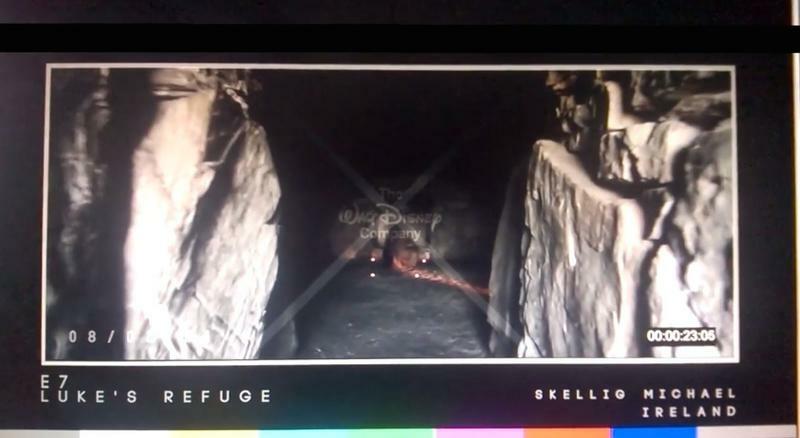 If real, the video shows what appears to be a bearded man in a Jedi cloak kneeling in some sort of cave or small shrine while another man lingers at the door casting a shadow. 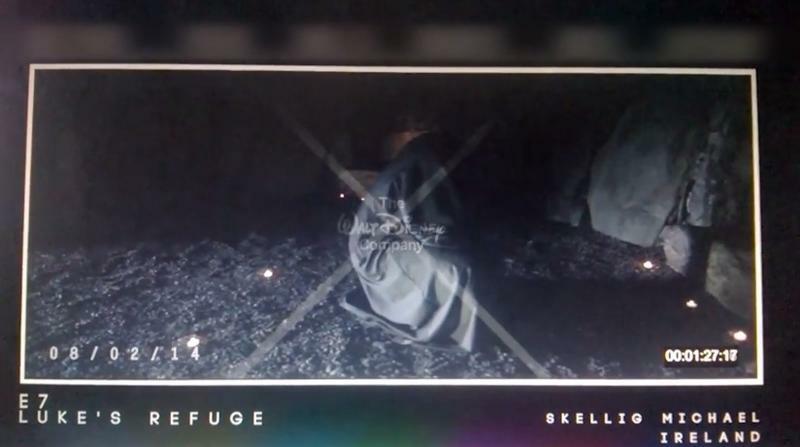 We also see some shots of the cloaked figure walking around the island in various spots. From the lighting and quickness of the images, this feels more like test footage than final shots for the film. If real, it will more than likely be pulled from YouTube in short order, which will actually be an odd form of validation in this case. 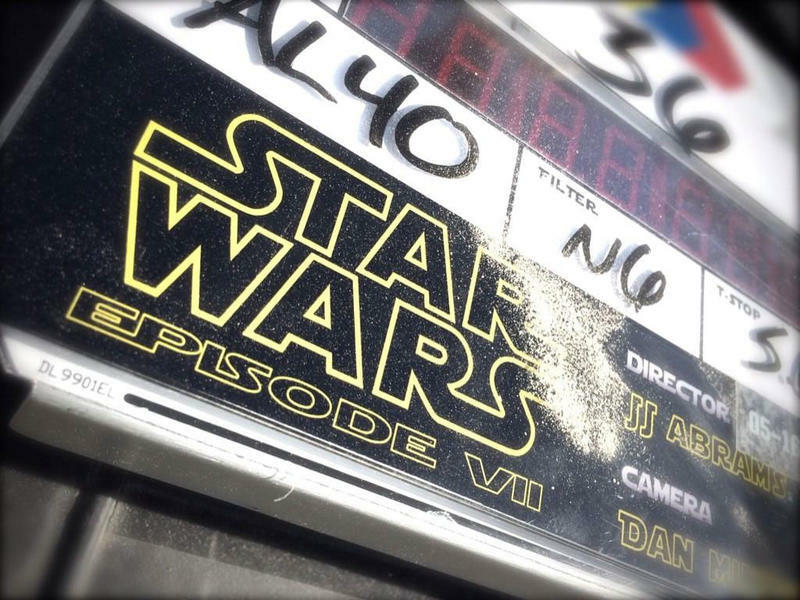 Star Wars: Episode VII will hit theaters on Dec. 18, 2015. UPDATE: The video is not only off of YouTube, but the account associated with it has been closed. Make of that what you will. We did capture some screenshots from the video that you can see below.